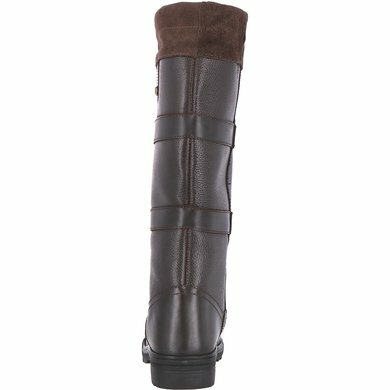 Beautiful outdoor boot with teddy lining. 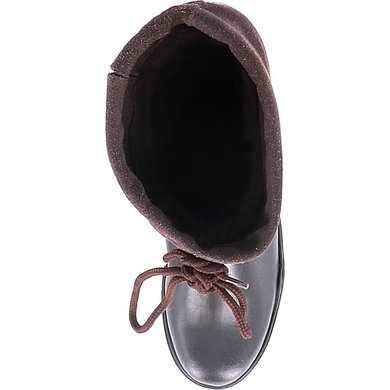 Ideal for the colder feet and winter days. 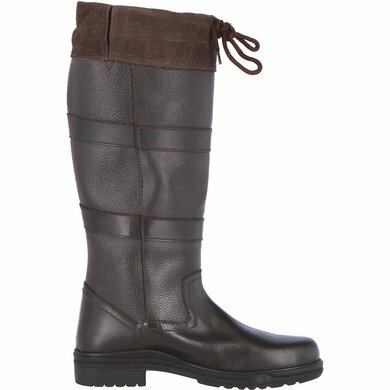 The leather outdoor boot has a good fit and a soft teddy lining. 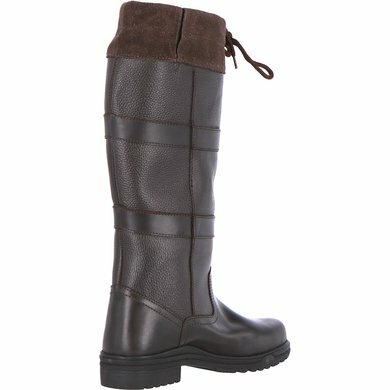 Super nice boots, even with fairly sturdy calves, they fit well! 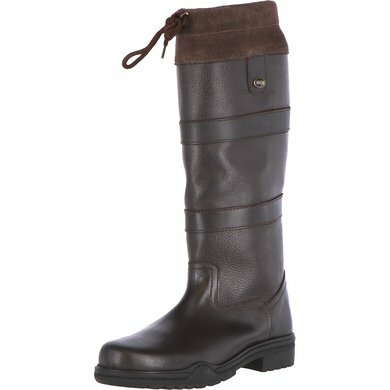 I am very happy with these boots and I definitely recommend them! Even after about half a year to wear them every day (to the forest, even to school) they still go super! 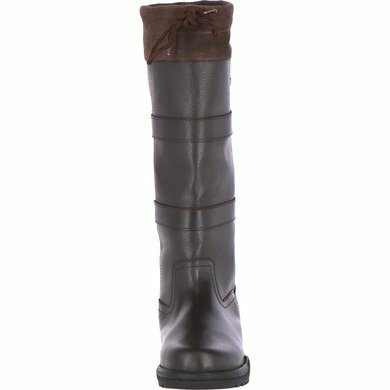 warm boots and you walk away with it! Very nice warm boots. Often I have to walk in such boots a few times and leave some blisters but not at all! You step in and walk away with it. Nice and warm that they close well at the top. There are no straws in the boot. I definitely recommend them! 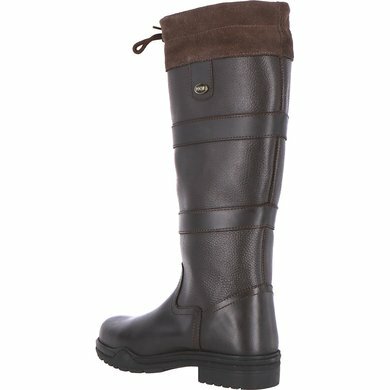 Question: There is fatty leather, so they are 100% genuine leather? 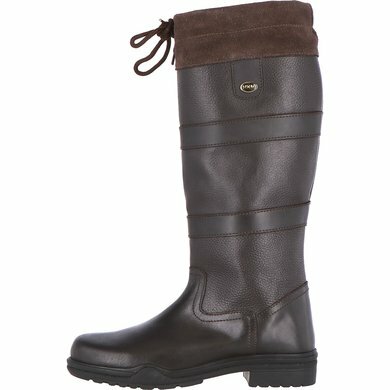 Question: Are the boots waterproof and what is the calf size in size 36 and 37? Do they fall small or big? 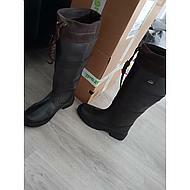 Answer: The boots are water repellent, the calf size is a uniform size, the boots are normal. 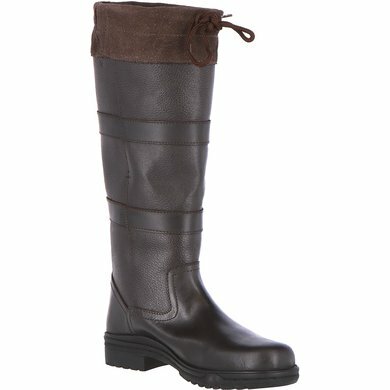 Answer: These boots are water-repellent. 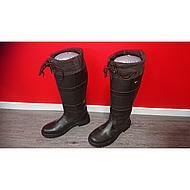 Answer: No the boots are not guaranteed to be waterproof, but the sole is water-repellent. Question: What is the calf size for size 43? Question: What is the calf size for size 39? Answer: The calf size is about 39.5 cm.